A homegoing celebration for Mr. Otis Birt Sr. of Tampa, Florida who passed away on September 9, 2018 will be held Saturday, September 15th, 11:00 a.m. at First Baptist Church of College Hill, 3838 N. 29th St, Rev. S. Evan Burrows, pastor, officiating. The interment will be in Rest Haven Memorial Park Cemetery. Otis Birt, Sr. was born on January 8, 1941 to the late Elliott Birt, Sr. and Daisy Thomas in Tampa, Florida. At an early age he was baptized at St. Matthews Missionary Baptist Church. He attended the local public schools in Tampa and graduated from Middleton Senior High School in 1960. Later in life, he became an active and faithful member of First Baptist Church of College Hill. He served in the United States Army for two years. When relaxing at home he enjoyed watching sports and listening to music. 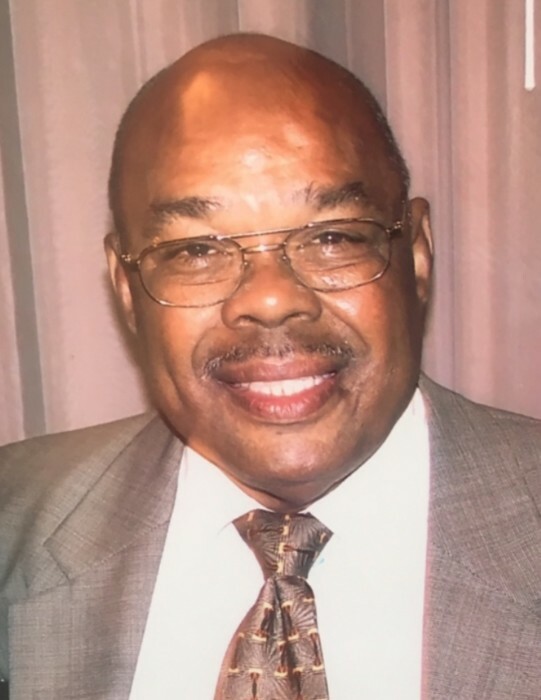 Otis was predeceased by his sisters, Carolyn B. Monroe and Barbara Jean Birt and brother, Elliott Birt, Jr. Otis touched the lives of many people with his kindness and genuine spirit. His life is treasured and death is mourned by his loyal and devoted children, Otis Birt, Jr. and wife, Eva of Grove City, Ohio, Vickie Shepherd and husband, Montique of Warner Robins, Georgia and Carolyn Ford and husband, Terrance of Tampa, Florida; grandchildren, Montique Shepherd II of Austin, Texas, Monea’ Shepherd and Cortez Chaires of Tallahasee, Florida, Tyree Ford and Terrance A. Ford of Tampa, Florida and Naki Ford of Sarasota, Florida; loving aunts, Margaret Cannedy of Tampa, Florida and Ruth Martin of Washington, D.C.; loyal friend, Eddie Collier of Tampa, Florida; and a host of nieces, nephews, cousins and friends. The visitation will be held at Aikens Funeral Home on Friday, September 14th from 5:00 to 7:00 p.m. The family and friends are asked to meet at the church on Saturday for the service.